- Pre-dry your hair with the dryer nozzle facing downward until hair is about 70% dry. - If you prefer to use a flat iron, use ceramic, because it heats faster and protects the hair better. 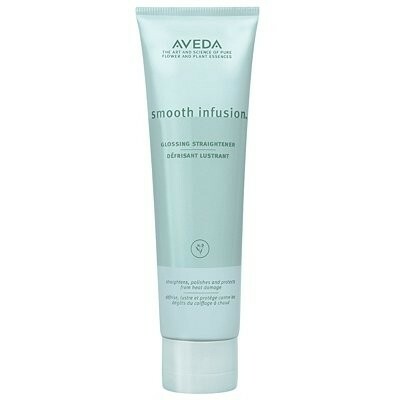 This is styling product that adds shine and smooths my hair. It is a clear serum/gel /oil sort of feel and you really need about a pea sized amount warmed in your hand and then run through your hair after styling. 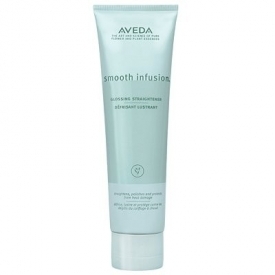 It makes my hair have a lovely shine and makes it look healthy and keeps it smooth even in damp weather. It isn't the cheapest product you can buy! I use this on damp hair before styling but have also applied this on my dry syled hair at times. 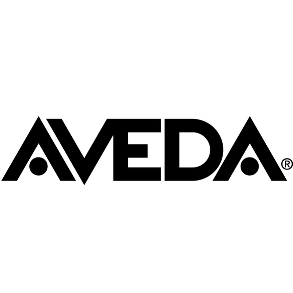 It makes my hair nice and shiny and I know it is also good for my hair as well as keeping it frizz free but without adding weight. No Need For My Straighteners! With this product I can almost wave goodbye to my irons!! "A nice natural product for keeping my hair smooth and frizz free"